Liver cirrhosis is the 12th leading cause of mortality worldwide and approximately half of those deaths are due to alcohol abuse. Yet apart from alcohol abstinence, there are no specific treatments to reduce the severity of alcohol-associated liver disease. 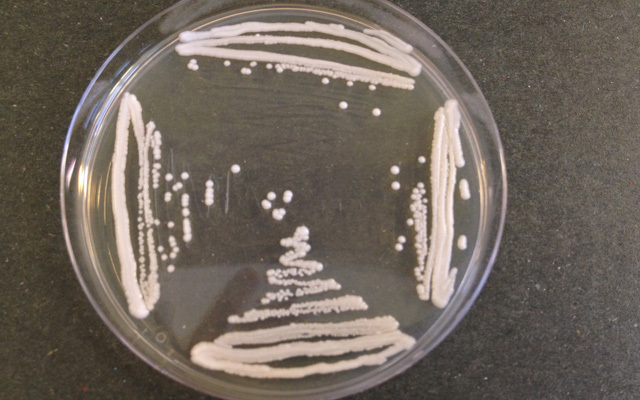 Researchers at University of California San Diego School of Medicine and J. Craig Venter Institute (JCVI) have linked intestinal fungi to increased risk of death for patients with alcohol-related liver disease. They also found that antifungal treatment protects mice from alcohol-related liver disease progression.